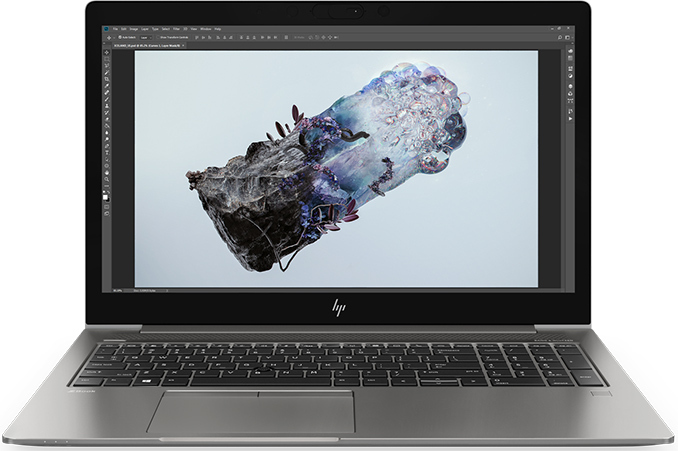 HP has introduced its new ZBook 14u G6 and ZBook 15u G6 mobile workstations. The new laptops use the same chassis as 14-inch and 15.6-inch ZBook machines introduced a year ago, but they offer a higher performance because of updated components. In addition, the new ZBooks feature improved security capabilities and a new selection of displays. HP’s new sixth-generation ZBook 14u and ZBook 15u notebooks come in a CNC-machined aluminum chassis that brings together durability, light weight, and style. The laptops are based on Intel’s 8th Generation Core i5/i7 processors with up to four cores and built-in UHD 620 graphics. High-performance ZBooks will be equipped with AMD’s Radeon Pro WX 3200 graphics with 4 GB of GDDR5X DRAM, up to 32 GB of DDR4-2400 memory, as well as an up to 2 TB NVMe/PCIe SSD. Depending on exact model, the new ZBook 14u G6 and ZBook 15u G6 will be equipped with a Full-HD or Ultra-HD display. Being aimed at graphics professionals, 4K displays used for the new ZBooks will cover the AdobeRGB color space, whereas Full-HD monitors may feature HP’s third-generation SureView integrated privacy screen or brightness of up to 950 nits. When it comes to connectivity, the new ZBook 14u G6 and ZBook 15u G6 will include 2×2 802.11ac or 802.11ax Wi-Fi, Bluetooth 5.0, GbE, USB 3.0 Type-A, Thunderbolt 3, HDMI 2.0, an UHS-II SD card reader, and a TRRS connector for audio. Advanced versions of the machines will also feature an integrated 4G/LTE modem from Intel. One of the key advantages that the new ZBook 14u G6 and ZBook 15u G6 will have over predecessors will be support for HP’s Sure Sense anti malware protection technology as well as HP’s Endpoint Security Controller. 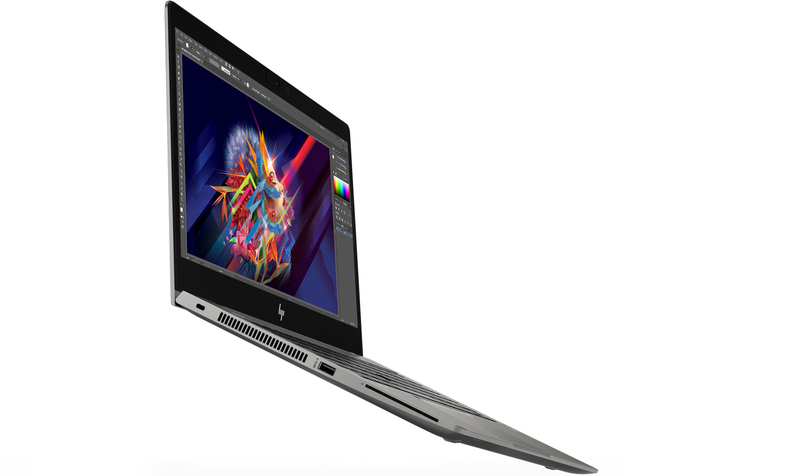 HP’s new sixth-generation ZBook 14u and ZBook 15u notebooks will be available in June. Prices yet have to be announced, but it is likely that they will be comparable to MSRP’s of today’s ZBook 14u and ZBook 15u laptops. Dimensions 12.84" x 9.22" x 0.71"
14.6" x 9.91" x 0.72"